Create open space — The further sound waves have to travel, the quieter they sound. Put mass between your ears and sound — Dense items will absorb or block sound waves. Stop something from vibrating — Dampen vibratory noises with sound reducing materials like vibration isolation feet, Vibra Block® sound deadening strips and Green Glue. Plugging leaks — Seal windows and doors with soundproof caulking. 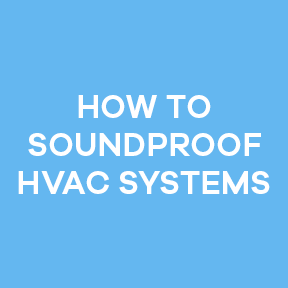 Since it’s not always feasible or cost-effective to add more space to a room, Soundproof Cow offers detailed soundproofing guides incorporating premium, acoustic materials most DIY-ers can install. 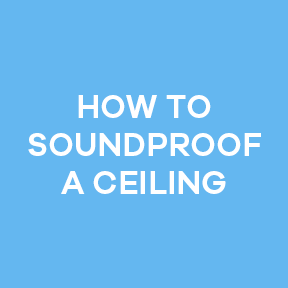 When you want to stop sounds from bouncing around inside a room, use soft materials designed to absorb and attenuate sound waves. 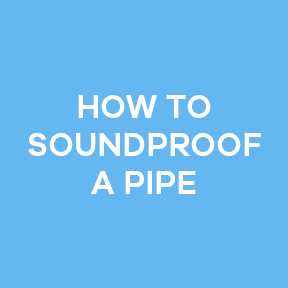 Minimizing reverberation causes sound waves to dissipate faster. 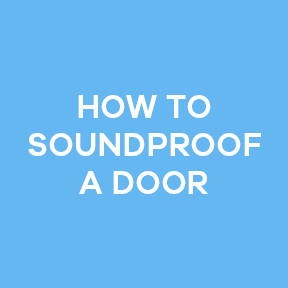 This reduces echo and increases sound clarity in the space. Sound Absorption products are great for open floor plans and areas with high ceilings. You can take your home theater to the next level or simply minimize sound bouncing down a hallway. If you are renovating your home and want to make the space quieter, grab some PROFLEX™ 90 underlayment to install under your new flooring. An unbelievably easy-to-place sound attenuation material, PROFLEX™ 90 comes in rolls that you unroll, measure and cut to fit. Then all you do is peel off the protective backing and press against concrete, cured or wood surfaces. Secure bonding of PROFLEX™ 90 is complete by rolling out any remaining air bubbles bonding the underlayment to your subflooring. Once this is complete, you can start laying your new flooring. Question of the Day: Can You Tell Me How to Reduce Noise in My Condo? Have you ever been on the verge of calling the police because somebody in your condominium decides to listen to Dubstep at 2:00 in the morning or dogs barking incessantly for absolutely no reason? Never fear missing another night’s sleep — Soundproof Cow is here! 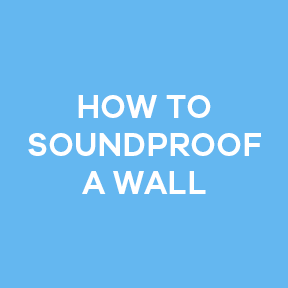 We have soundproofing options for floors, ceilings and walls. 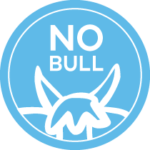 Call the herd at 1-866-949-9269, and get help soundproofing your home. Our Account Manager’s would love to hear about your situation.